The Bay of Quinte area encompasses many towns, villages and rural areas. 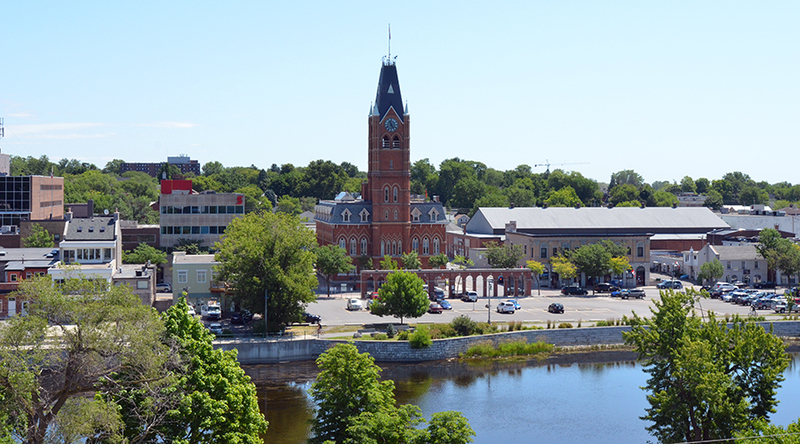 The City of Belleville and the City of Quinte West are the major urban centres in the area. Both Belleville and Quinte West are located on the MacDonald Cartier Parkway (Highway 401) and host a number of manufacturing and service industries. The Bay of Quinte area is blessed with abundant natural resources including a number of provincial parks, lakes and tourist areas. The area is famous for its water sports and sailing. The profiles of each of our lawyers attest to our pride in and commitment to our community.